At Williamsbridge Dental Care, we have convenient hours that won’t make you miss work or school. In fact, we can see you this week & you’ll be in & out within an hour. $0 Brighter, Whiter Cleaning for Insured Families! $0 Exam for Insured Families! FREE Second Opinion Evaluation–For All Patients! Don’t wait to get the dental care you need. Michael Perretta, DDS & team are proud to offer weekend appointments! At Williamsbridge Dental Care, our convenient hours won’t make you miss work or school. In fact, we can see you this week & you’ll be in & out within an hour. or School & on Weekends! A Trusted & Superior Level of Personalized & Comfortable Dental Care! We know that dental emergency situations arise & at Williamsbridge Dental Care, we'll do our best to respond to your problem promptly. Welcome to Williamsbridge Dental Care! 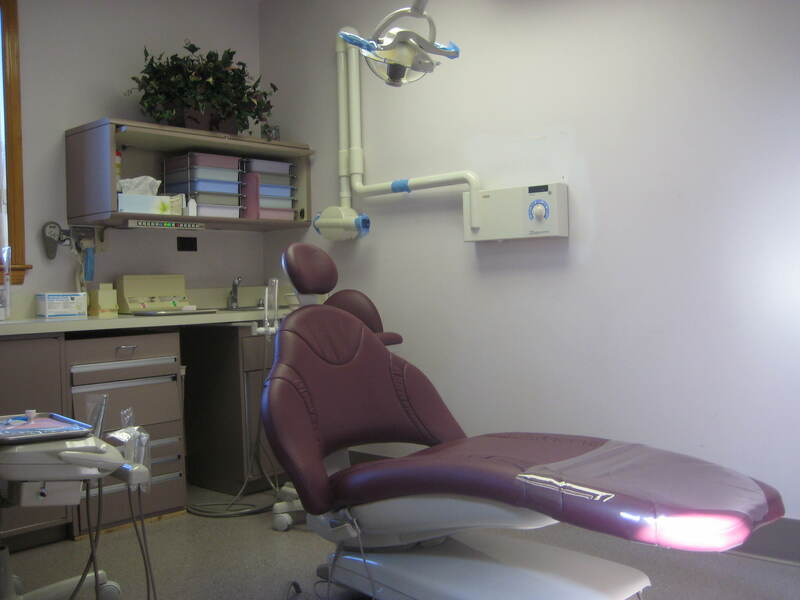 At Williamsbridge Dental Care, we have extensive experience in all aspects of modern dentistry. We offer Comprehensive Dental Care, including everything from the Preventive Education & Routine Hygiene that help to reduce dental problems to expert Cosmetic & Restorative solutions for the dental issues our patients face. This website is intended to provide you with basic information about our practice & the dental services we provide. If you would like to find out more about Williamsbridge Dental Care or the care we provide, please Request Your Appointment online or call us at 718-823-4719. Appointments Before & After Work or School & on Weekends! We are located on Williamsbridge Road across from the CVS pharmacy between Neill & Rhinelander avenues. We pride ourselves on not being just like every other dentist in Bronx. Our dedication to the community goes beyond just caring for teeth. We view ourselves as part of a vital network of caretakers who look after the health & well-being of our friends & neighbors in Bronx & the surrounding communities. Williamsbridge Dental Care is locally owned & part of a tradition of exceptional general dentistry. Williamsbridge Dental Care is a team of caring, experienced dental professionals who use only the most advanced technologies, materials & procedures & whose primary focus is on comfortable, health-centered dentistry. At our community focused practice, your comfort & satisfaction come first. We look forward to meeting you soon & developing a relationship with you to build the bridge toward long-term trust & successful dental care. Williamsbridge Dental Care invites you to see why our patients can’t stop smiling! From routine checkups to cosmetic & restorative care, Williamsbridge Dental Care is your neighborhood headquarters for all things dental. We look forward to providing you & your family with the dental excellence you deserve.